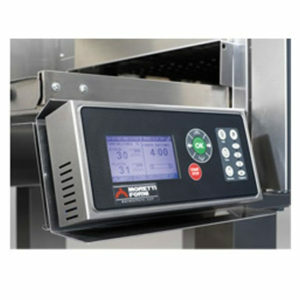 • Five (5) programmable menus, each has independent time and temperature selections. 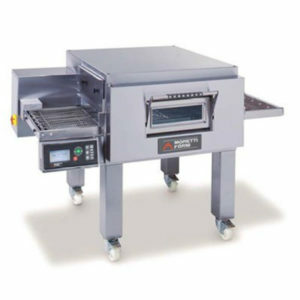 The oven is constructed of welded and reinforced stainless steel. The outer case has a unique air-cooled “cool case”, patented design, that is cool-to-thetouch. 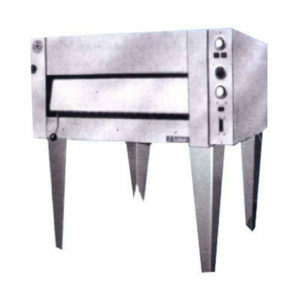 There are upper and lower independent, pre-formed tubular heaters that radiate the heat throughout the cooking chamber. 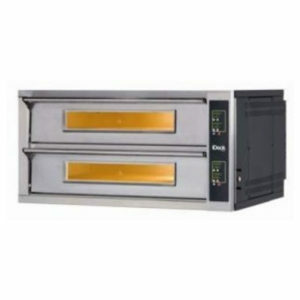 Heaters are controlled by electronic thermostats. 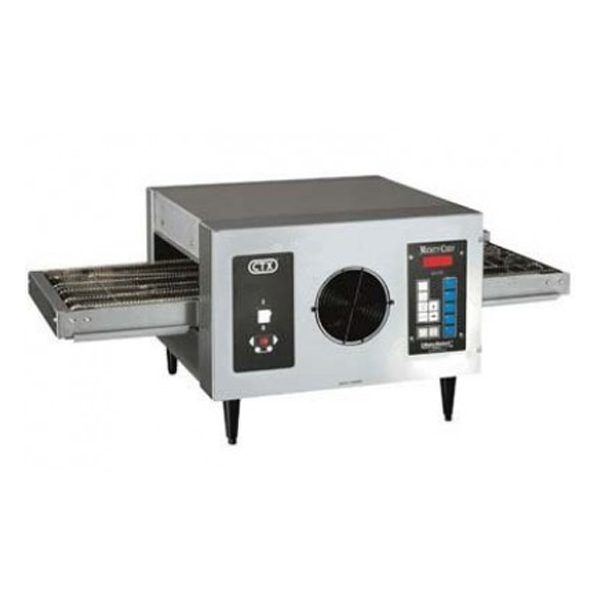 The allowable temperature range is 200°F – 599°F (93°C – 315°C), and the cook time range is 30 seconds to 15 minutes. 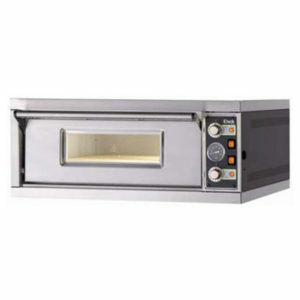 equipped with an attached 6-ft electrical cord and 6-30P NEMA plug; 230V oven is equipped with 1.8 m cord & IEC 309 plug; 380-400V ovens require field wiring. temperatures into the control. The control accurately executes the times and temperatures automatically, and a ready light glows when the desired temperatures are reached. Warranted for one year covering parts and on-site labor under the “No Quibble” warranty (United States only).